A stock aircraft called Blue Stream. Built with 97 of the finest parts, its root part is mk2Fuselage. 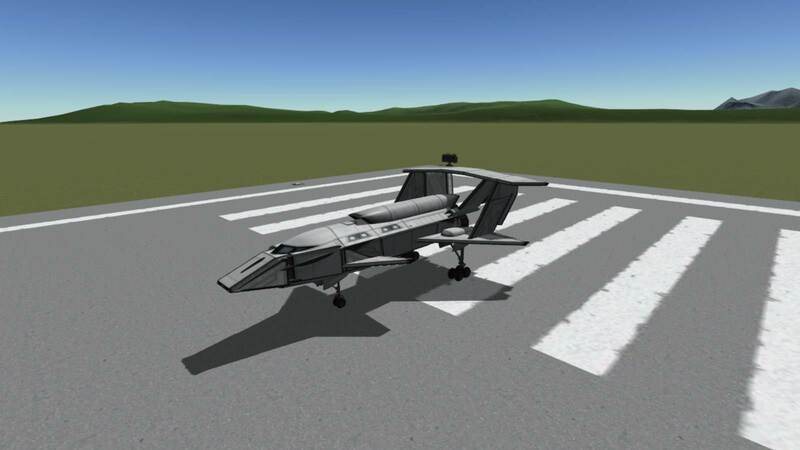 This plane was designed for a Challenge on the Kerbal Space Program Forum. 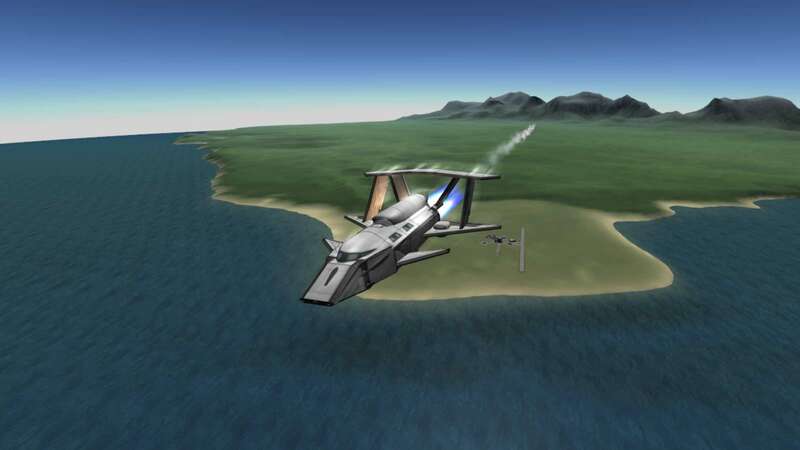 This plane is pretty stable and can reach a speed of over 500 m/s.